Margarita is Luis’s niece. 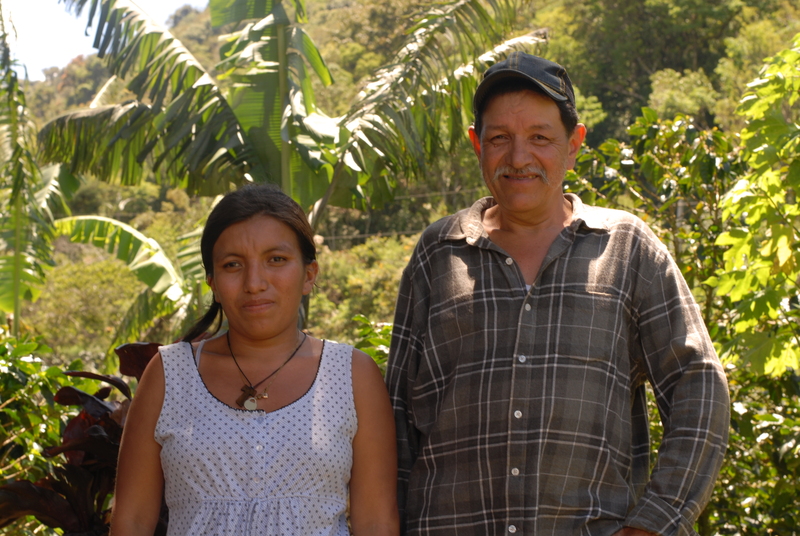 She is a young student attending high school and coffee producer from the EL Porvenir community in Aranjuez. High up on her farm (about 1,400 masl), Margarita, with the help of Luis and the rest of her family, produces the Caturra variety, which offers a cup of coffee with notes of yellow fruit, kiwi and flower. Her goal is to save up enough money to attend university. This is why her family is helping her to get into the specialty coffee world. 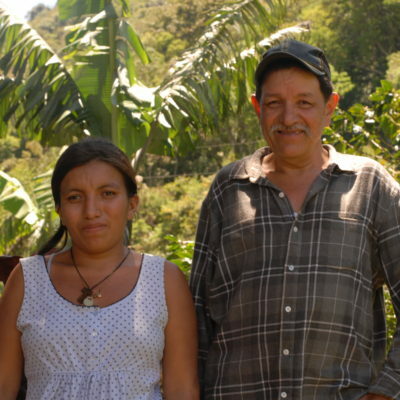 The difficulties of producing coffee combined with the bad market prices make Margarita and her family feel more confident in specialty coffee, which they believe can fulfill her dreams of staying in school and then having a university career. Luis is living with just his son and together they work every day during the year. However, when the harvest comes, Margarita, Luis and the rest of their family work together as a team in the family wet mill, which all of the Gomez family share. El Encanto is a name that Luis’s father chose for the farm when the family arrived there after the revolution. Luis decided to preserve the name in memory of his father because the farm was a gift from him. Luis still remembers how his father taught him to plant the coffee and in a nostalgic tone of voice, Luis told us which parts of the farm still had trees that were planted by his father.